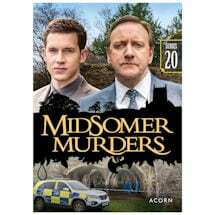 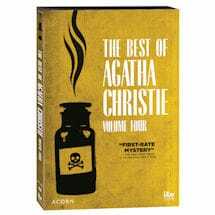 Looking for the perfect little present for a good-humored reader of mysteries or true crime? 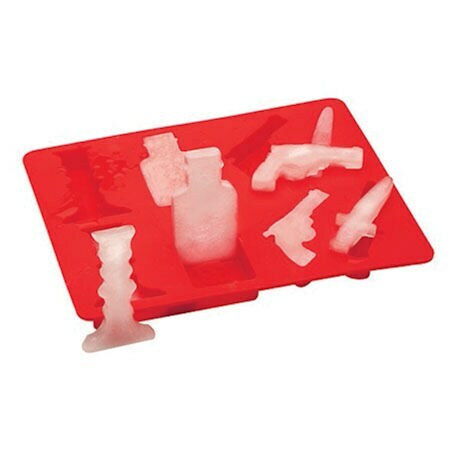 Our unique—and darkly adorable— Murder Mystery Ice Cube Tray is just what the, er, coroner ordered! 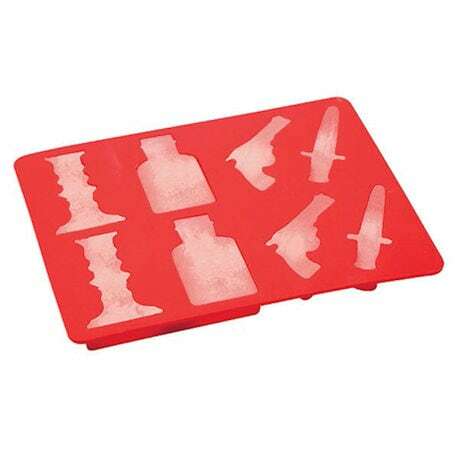 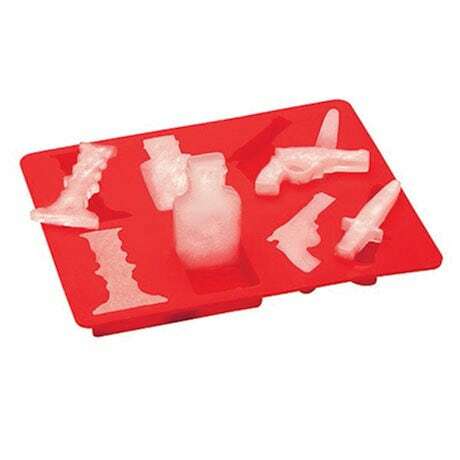 Measuring about 6"x7½", the silicone ice tray features two each of four old-school-weapon-shaped "cubes": candlestick, poison vial, revolver, and dagger.